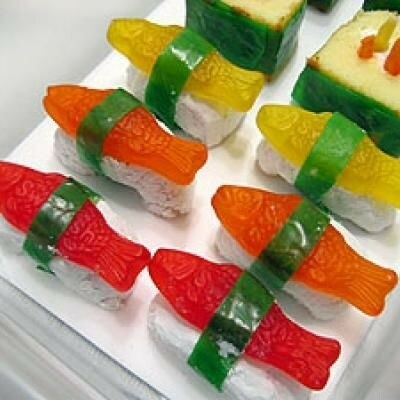 Instead of fish, these rolls are filled with sweet treats. Create your own confectionary delight. Don't forget to collect your bonus word at the program to earn an extra summer reading raffle ticket for the week! For more information call 703-228-6330.